Richard Hirst, Stephen Ogden and John Hirst are the Directors of Laker Legal Solicitors and have over 60 years of experience in legal practise between them. Meet the team below! 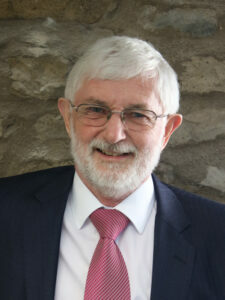 Richard has worked in the legal profession as a Solicitor for over 35 years during which time he has set up and run 2 successful solicitors’ firms and has personally handled thousands of family law matters from multi-million pound contested court hearings to small family mediated disputes. He has also trained many Solicitors who are now Partners in their own firms. He was admitted as a Solicitor, by the most famous Law Lord in the history of English Law; Lord Denning, nonetheless! Richard was one of the earliest members of the Law Society’s Specialist Mediation Panel and in the late 1990’s pioneered the establishment of a separate successful family mediation company, undertaking family mediation work throughout the North West of England which still operates today. His experience is highly sought after by clients throughout England and Wales. 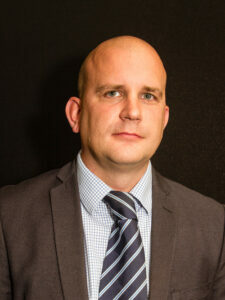 Stephen (or Steve) is a Director and Solicitor with the Firm. His 19 years of legal experience has enabled him to gain a wealth of knowledge in various areas of law. He now has a large nationwide client base representing clients in Family Law and Private Client Law, covering Wills, Probate and Lasting Powers of Attorney. Steve now has a particular interest and focus in Residential and Commercial Property work having, over the years, handled a broad range of commercial property transactions from small retail units through to multi-million pound development projects in the South of England. Steve also secured the financing behind some of those projects for his clients. Steve is a skilled negotiator and conscientious professional with a passionate love for his work. His business clients return to him time and time again and regularly recommend others. Steve now heads up the Firm’s property team of trusted professionals. 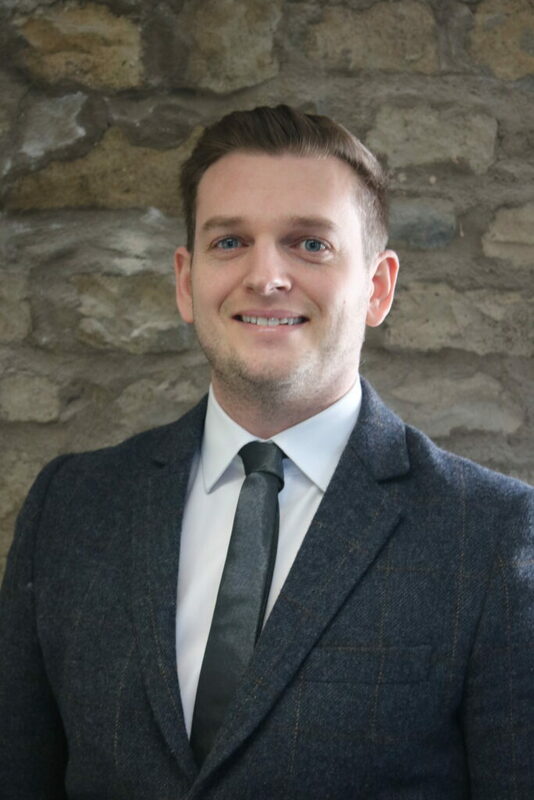 John began his legal career in 2006 and has a First-Class Honours degree in Law. Alongside his First Class Law Degree, John was also awarded the University’s Harris Prize by his independent assessors for his exemplary negotiation skills. During John’s 13 year career, he has used his negotiating skills to achieve excellent results for his clients, especially when dealing with clients in respect of financial and property proceedings upon divorce. John also advises clients in respect of Pre-Nuptial Agreements, private children proceedings and also deals with claims under the Trust of Land and Appointment of Trustees Act 1996. John frequently appears in courts throughout the country and also works closely with barristers who specialise in their respective areas of legal practice. John will also undertake civil litigation work, wills & probate and court of protection matters. John also has vast experience in serious personal injury and clinical negligence cases. Laura began her legal career with the Firm in 2016 and is a qualified Solicitor. 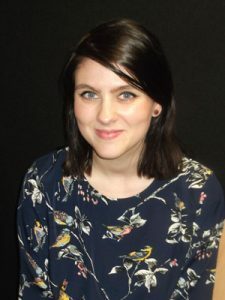 Laura is supervised by John Hirst and works closely with John on all her matters. Laura’s legal career has seen her dealing with family law matters including divorce and financial settlements, private child proceedings, and other private client work involving Wills and various forms of civil litigation work. Laura is a friendly and very efficient and is popular with clients for providing “to the point” legal advice but in plain English and in a friendly and helpful manner. Laura frequently acts for clients in Family and County Courts throughout England and Wales. Paula is a qualified Solicitor who commenced her legal career in 2014. 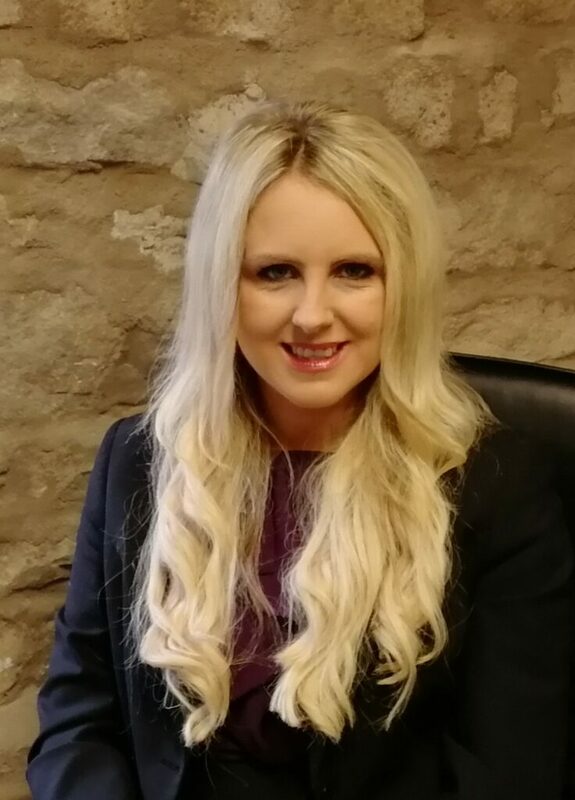 She joined our Firm in 2018 following her move from a reputable established North of England Solicitors Practice where she gained her experience in property transactions. Paula acts for our residential and commercial property clients and works closely with the Firm’s Head of Property, Stephen. Paula is also supervised by Stephen. Paula is very conscientious, extremely professional and hardworking.